Want a Trailed sprayer 3000 or 4000, tank in heavy steel and indestructible? 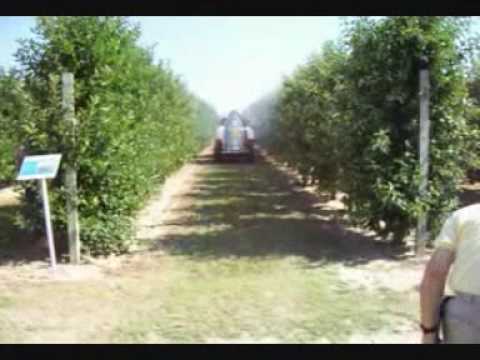 The most complete specific Air Sprayers in defence of Poplar Trees. 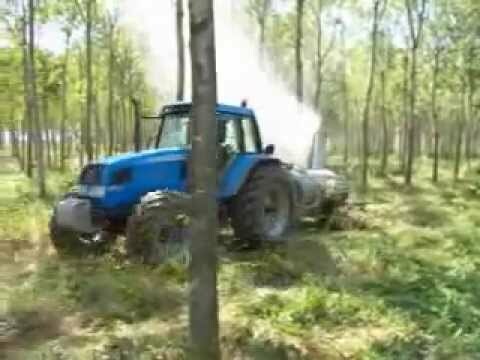 Great Power Air sprayers for Large Plantations like Poplar Trees and others for the BIOMASS. Highly innovative Machines with Double Power than traditional ones and best Coverage Power than ever before. Large, mechanic, tank content meter. Super Pumps 140 to 200 l / min, in bronze, with automatic self-cleaning filters. Adjustable pressure up to 50 bar. Very strong mixing: No sedimentation. Sucking Probe "F2", for the quick safe dosage of pesticides, powder and granulated. Fresh water tank for spray circuit flushing after spraying. Extra-large wheels for any terrain. Hydraulic cylinder for cannon tilting. VISITRONIC Photocell M5: controls the spraying only In the Presence of the trunk or vegetation. Spray Blowers of the Tifon Car Line.